selling one-of-a-kind handmade items online can be a real struggle. 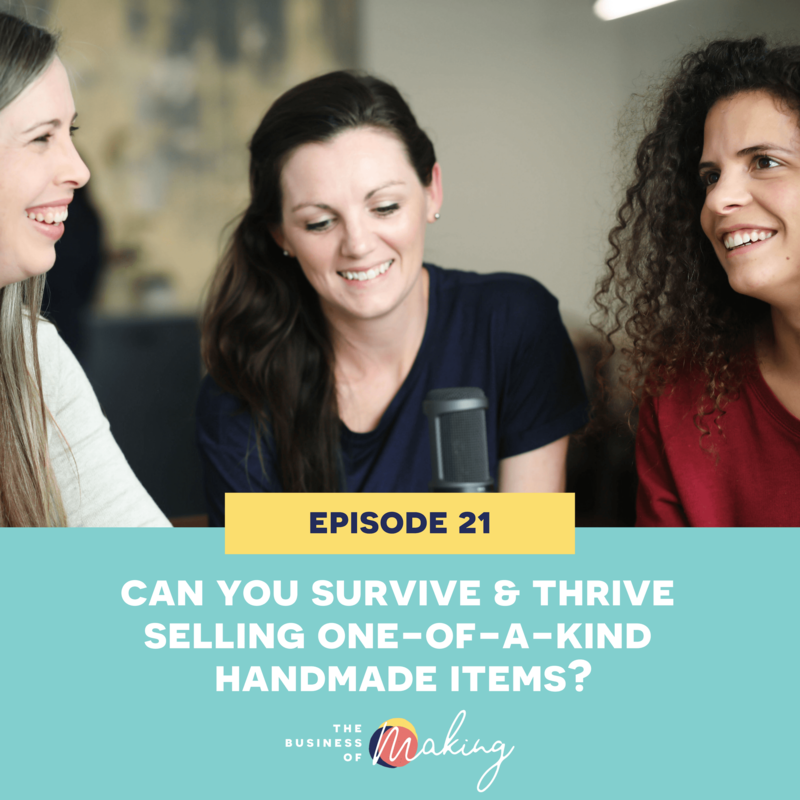 When you make reproducible products, there is a whole swathe of work you only have to do once – but when you sell OOAK, you have to do this work for EVERY item. You have to photograph it, edit the photos, write a description, work out tags/keywords, upload everything… and the list continues! This makes selling OOAK online very time-consuming. So – can it be done? Should it be done? And what are some strategies to make it less time-consuming, and more profitable?